Are you a junior golfer? Join or renew today and become a part of the over 4,000 junior golfers in our state who are members of the UGA. 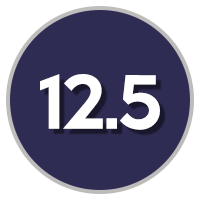 To be eligible for the Youth Membership, you must be 18 years old and younger. 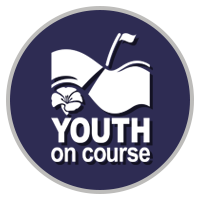 In order to become a member of Youth on Course, you must renew at the Youth on Course club. 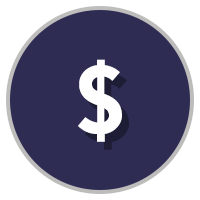 Play golf for $5 or less at any of the 30 YOC clubs in Utah! 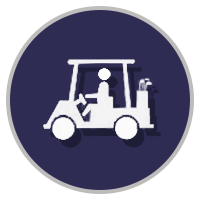 Your UGA junior membership includes a Youth on Course membership for no extra cost. 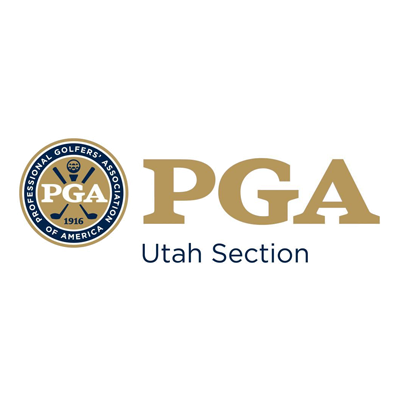 The Utah PGA Junior Series is a program developed for Junior Golfers of all ages. They have a program for kids from an itty bitty 4 year old who has never held a golf club, all the way to the High School player who is ready for competition. 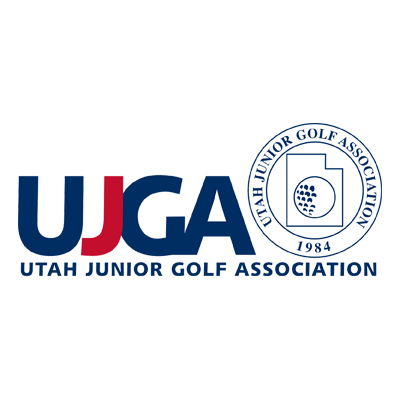 The Utah Junior Golf Association is dedicated to provide competitive and developmental opportunities for boys and girls in all age groups, to provide an environment conducive to improvement, to encourage excellence, and to promote friendship, sportsmanship and citizenship through the game of golf. 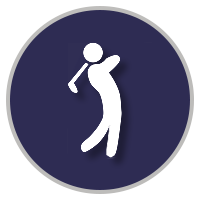 The National High School Golf Association was developed to unite high school golfers nationally by providing national high school golf rankings, showcasing tournament results, playing opportunities and providing access to unbiased information on college recruiting, coaching, and equipment discounts. 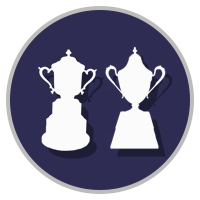 The National Collegiate Club Golf Association is the governing body for collegiate club golf. 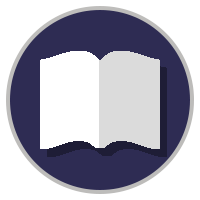 Our mission is to ensure that every college student has the opportunity to play golf in college. 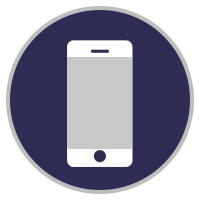 You will receive a separate email from Youth on Course containing information on your membership.